Trackside Scenes are designed specifically for the modeler who wants the utmost in fine craftsmanship, intricate detail and authenticity. These kits are probably different than anything you have previously constructed. 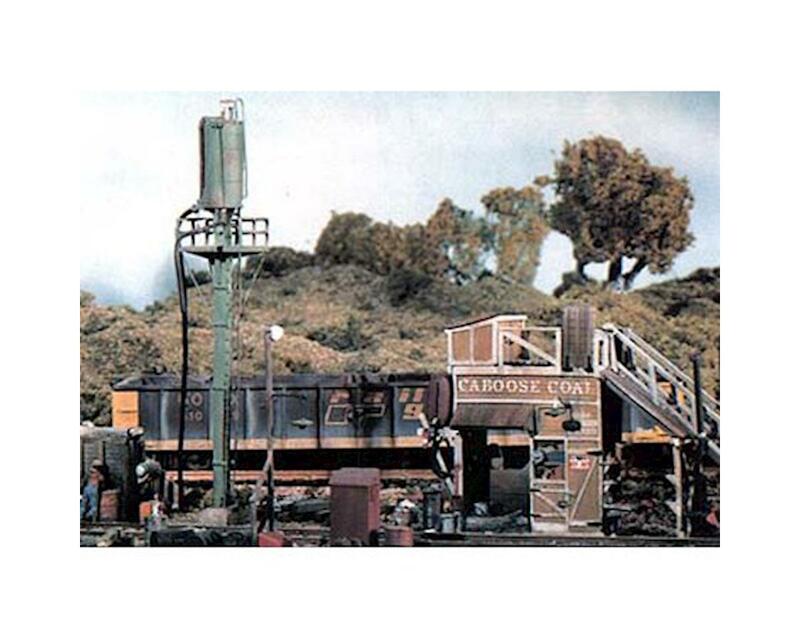 Each HO scale kit contains over 70 highly detailed pieces including trees, turf foliage and all the accessories necessary to complete a scene covering up to 200 square inches. Paint with the Mini-Scenes Paint Set (WOOM125).